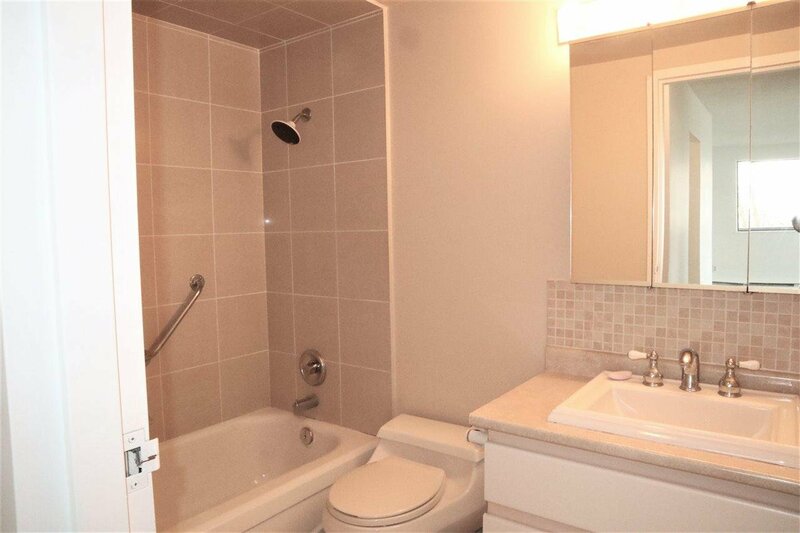 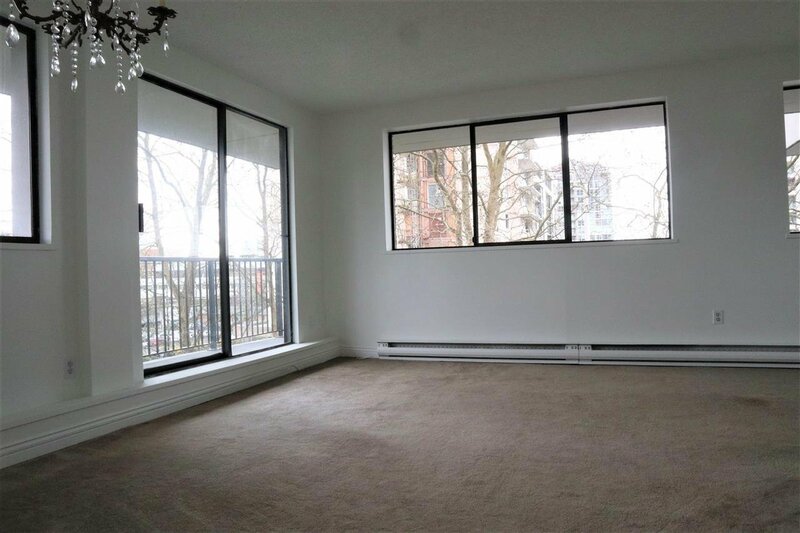 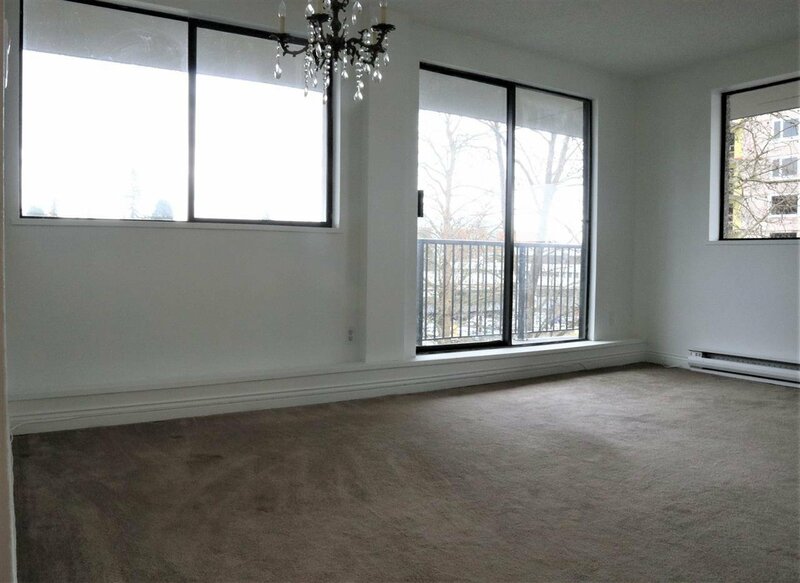 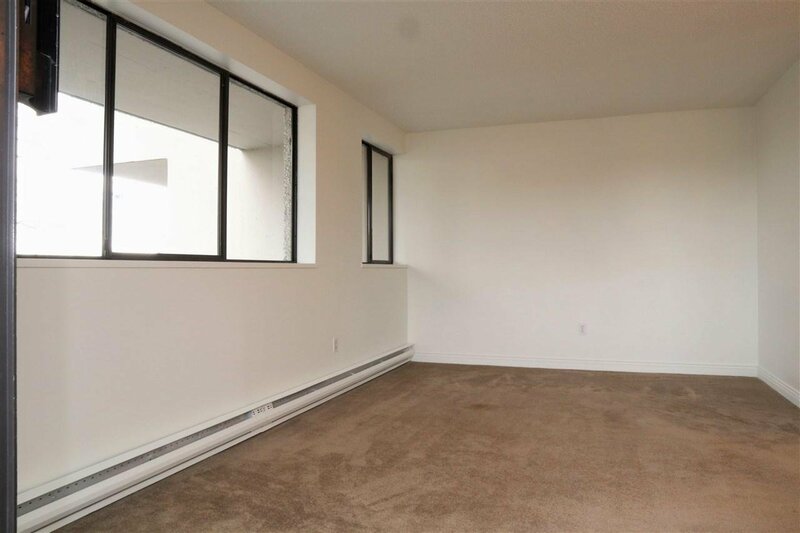 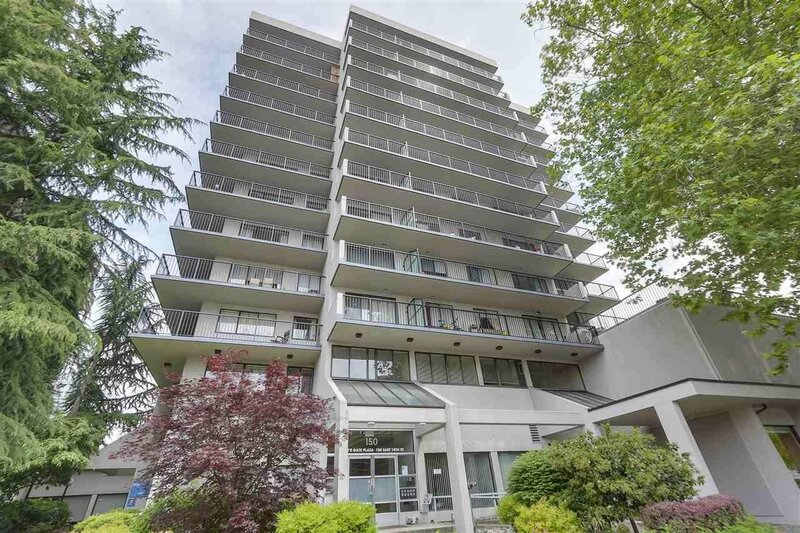 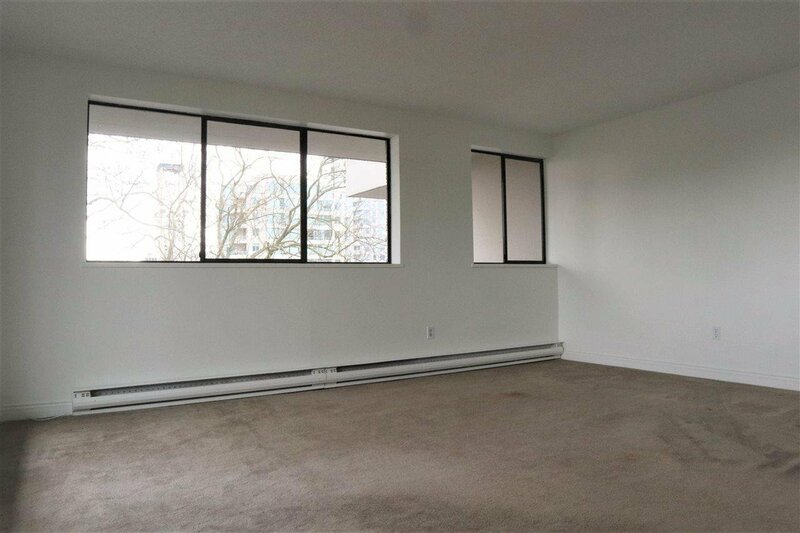 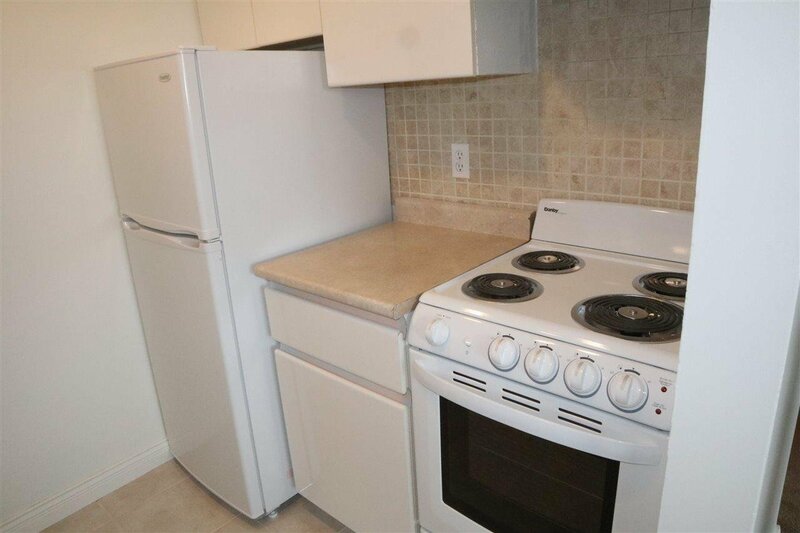 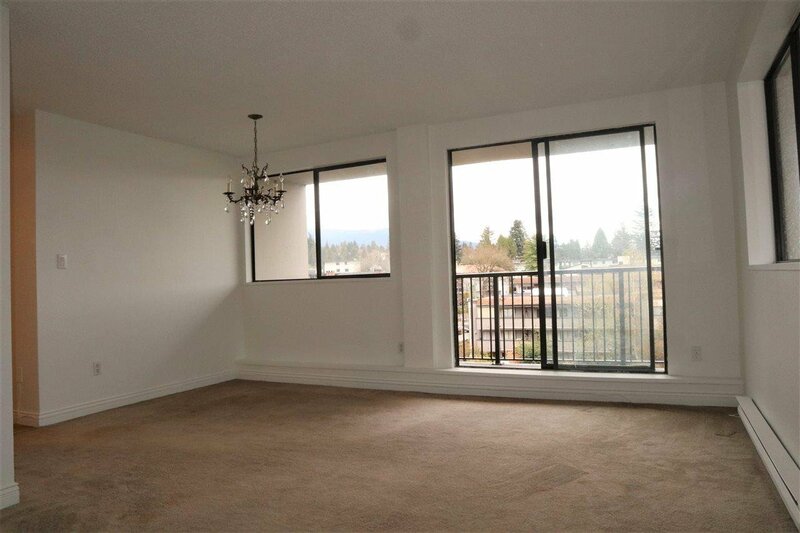 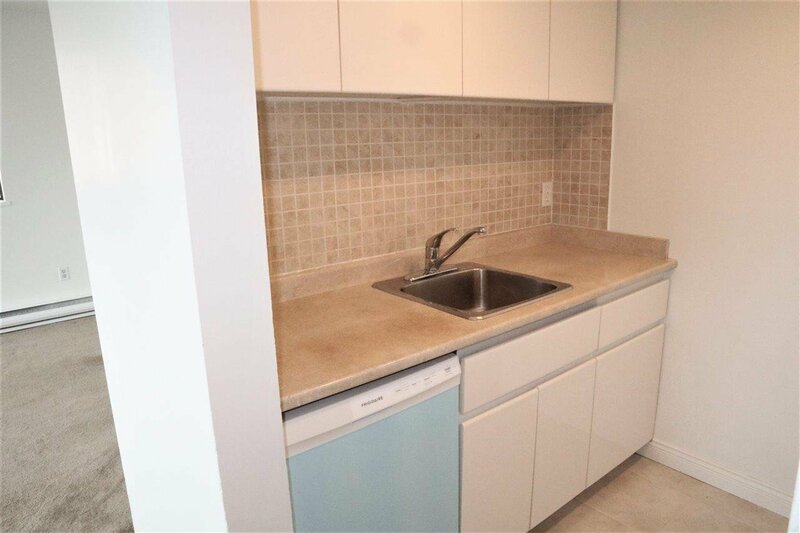 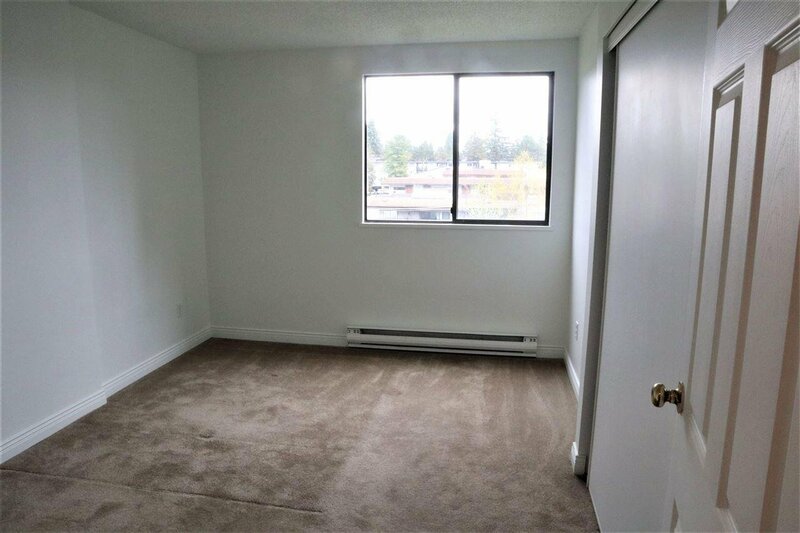 306 150 E 15th Street, North Vancouver - 1 bed, 1 bath - For Sale | Niva Chan - Domicile Real Estate Corp.
CENTRALLY LOCATED in Lions Gate Plaza concrete hi-rise in the Heart of Central Lonsdale, close to endless amenities. 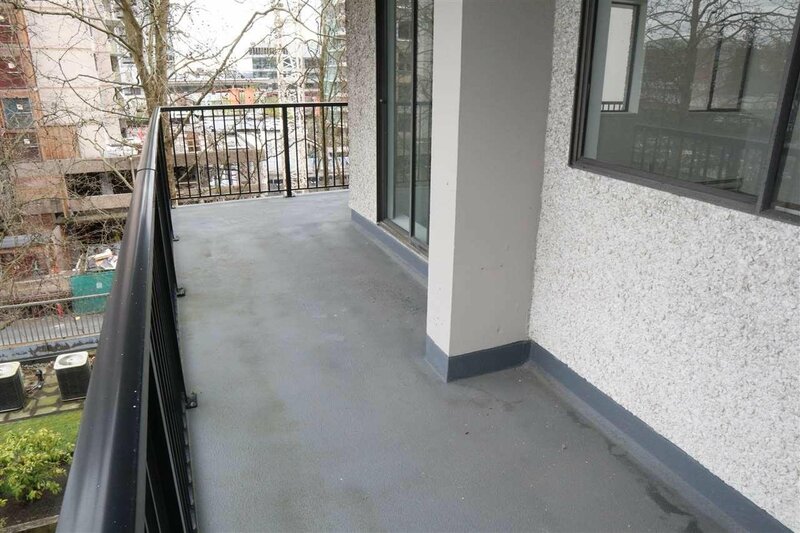 The unit features an oversized deck just perfect for the summer time, great living space and views of downtown and the mountains. 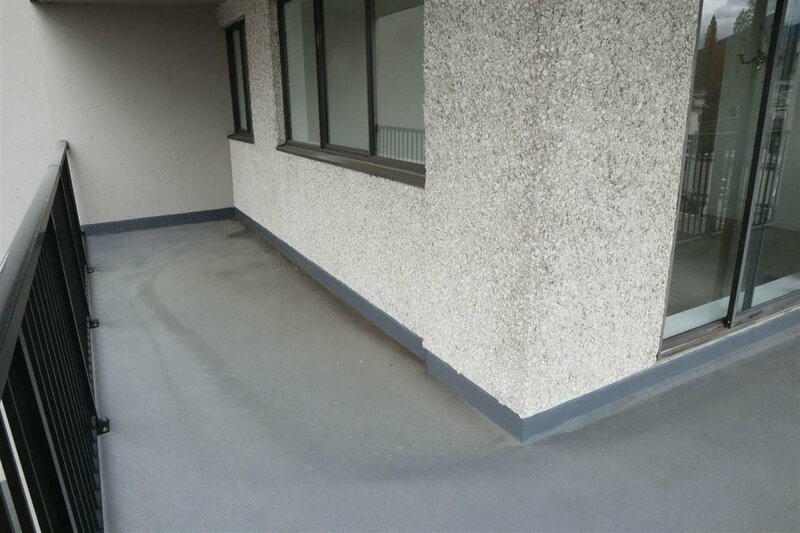 One parking stall and one storage locker.